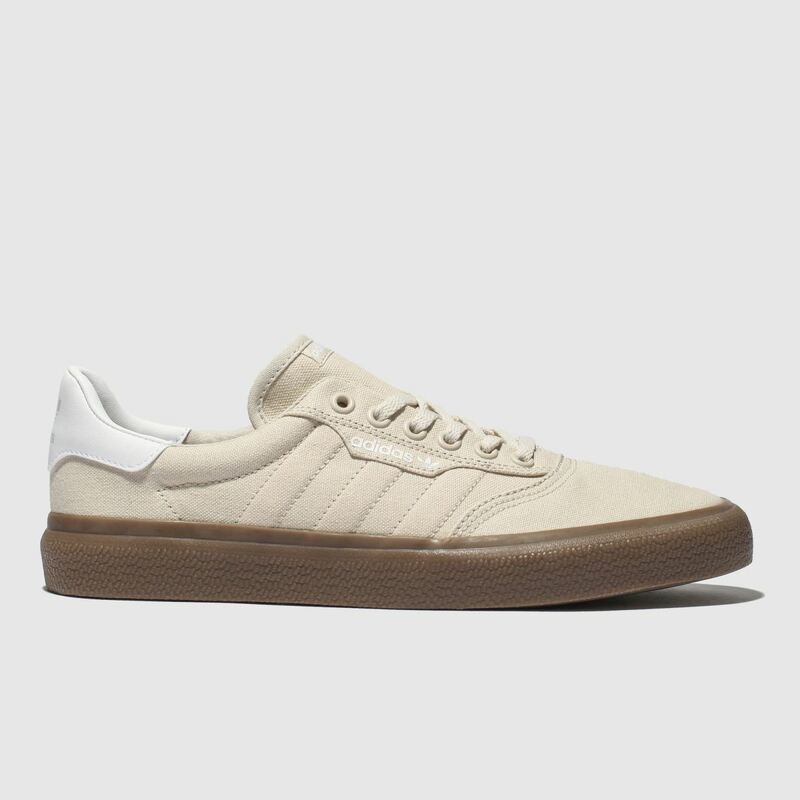 Let your skating speak for itself and rock this minimal 3MC sneaker on the board. 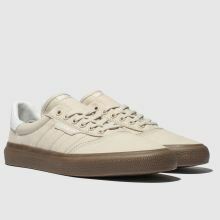 The classic fabric profile arrives from adidas Skateboarding with a stone coloured upper, stitched 3-Stripes and white heel panel branding. 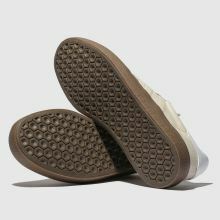 A gum rubber outsole completes.